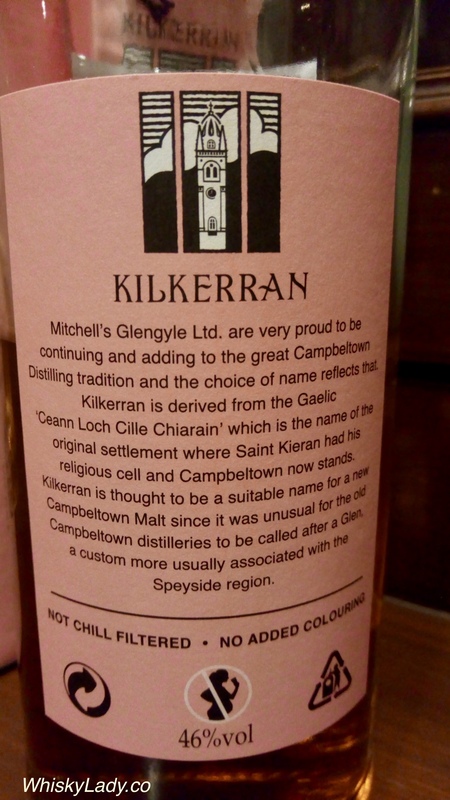 Last in our Sherry Elements evening was a Kilkerran from Campbeltown. As it was our original club, we tasted strictly blind… leaving the reveal until all three whiskies were sampled. Our conclusion was that this is a whisky that stands on its own, growing, taking its time to reveal more… one that needs you to wait… wait for it… wait for it… and be rewarded. Opened in March 2004, Kilkerran, is the first distillery to open in Campbeltown in over 125 years, and the first new distillery in Scotland this millennium. And what do they say about their Work in Progress #6 Sherry? 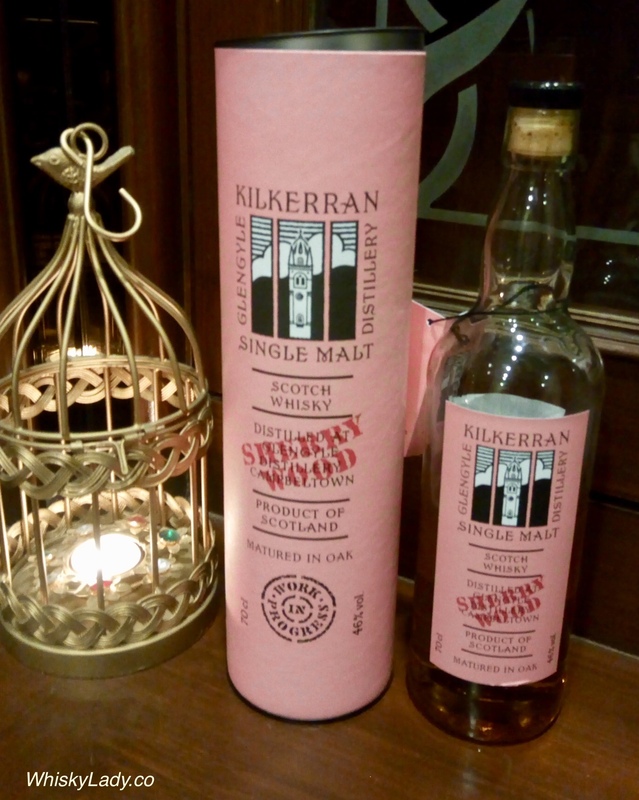 This entry was posted in Campbeltown, Scotland and tagged Kilkerran, Kilkerran Work in Progress, Kilkerran Work in Progress Sherry Matured by Carissa Hickling. Bookmark the permalink.